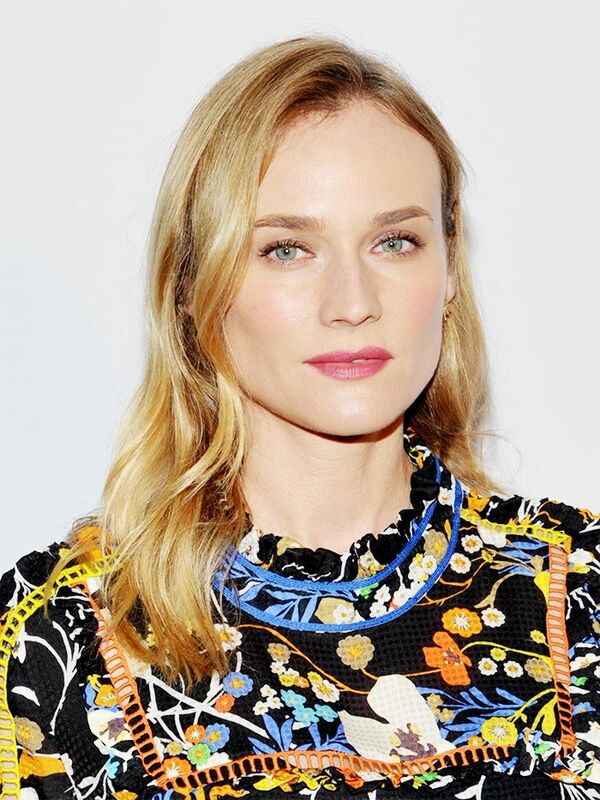 Diane Kruger is the epitome of chic in her new spread for Marie Claire France. With a sleek bun and polished looks, she serves up major inspiration on how to elevate your next ensemble for the office, a formal dinner, and more! Scroll through to see the stylish spread and our picks for re-creating the looks. What do you think of the Marie Claire France shoot? Tell us in the comments!